Desert West is proud to announce that we’re moving forward on a new location for our Glendale office! Construction begins in January on a new building on the NE corner of 67th Ave & Thunderbird Road. 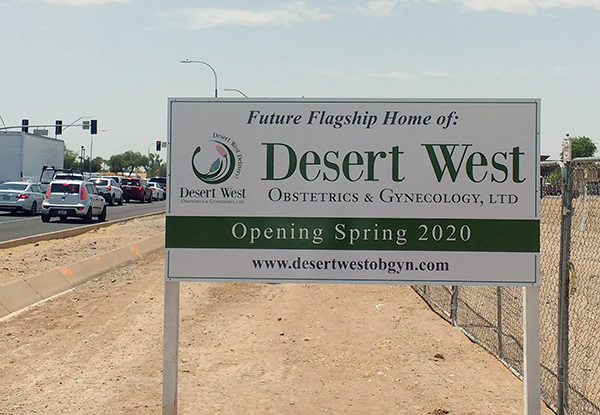 When completed in Spring 2020, it will become the new flagship office of Desert West and will replace the Eugie office that has served our patients since the early 1990’s. Beginning in early 2019, we’ll be sharing photos of our progress along with more details on the features we’re adding with you in mind!